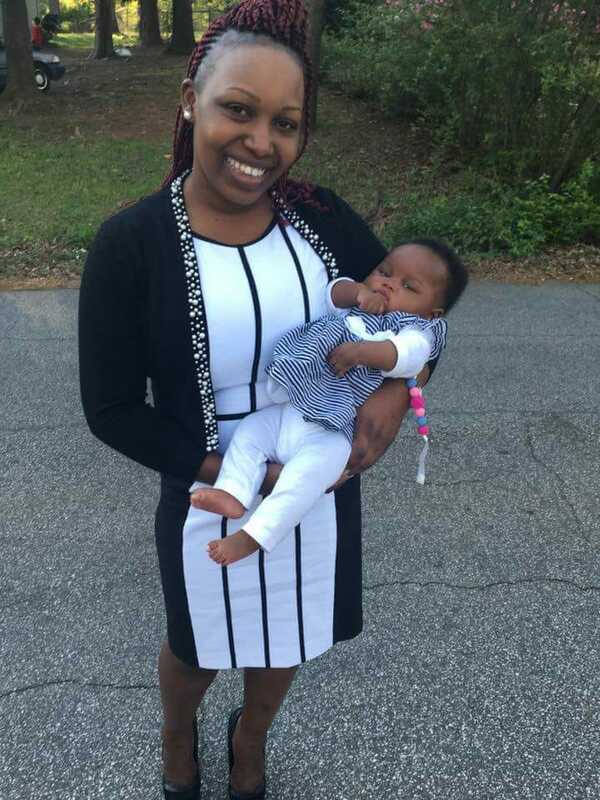 We regret to inform you that Sarah Kirega of Acworth, Georgia was promoted to glory late this afternoon, May 17th 2018. 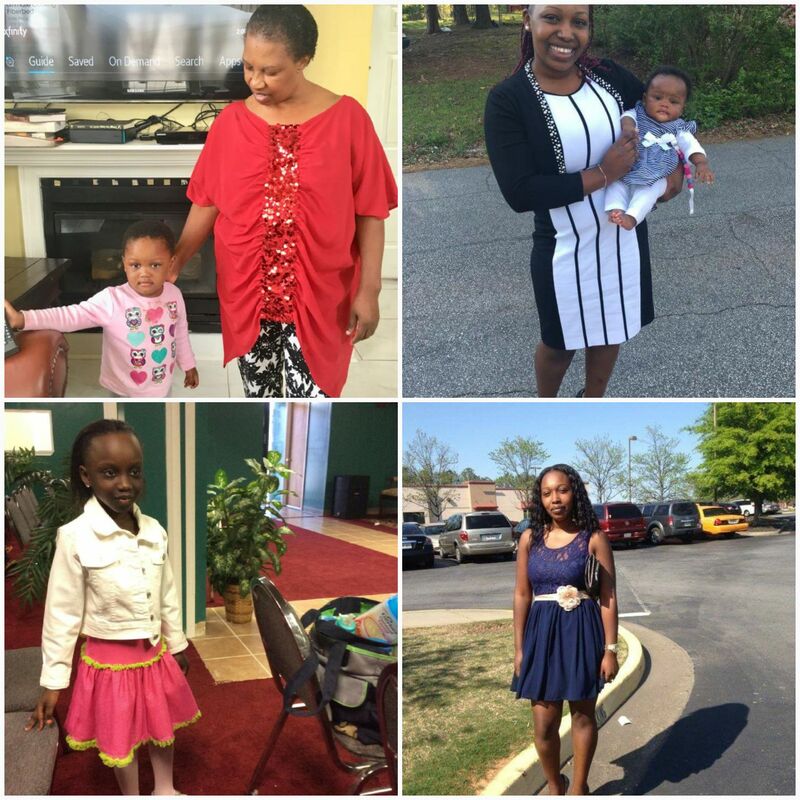 Sarah was a daughter to Salome Kirega and had been hospitalized at Kennestone Hospital for several months. She leaves behind two little beautiful girls, Yvette (10yrs) & Amani (2yrs).